15sec JPN TVCM, REAL LIFE OMG. Shooting is easy with the Wii Remote. Scene 1. Casa de Mendez. Scene 2. In the Castle. Scene 3. The Love Boat. Scene 5. The Knife Fight. Scene 6. 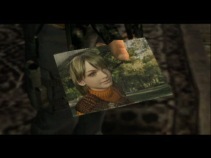 Not so rough, Leon. Scene 8. The Final Battle. 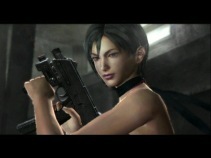 :: Get some screenshots of Ada.